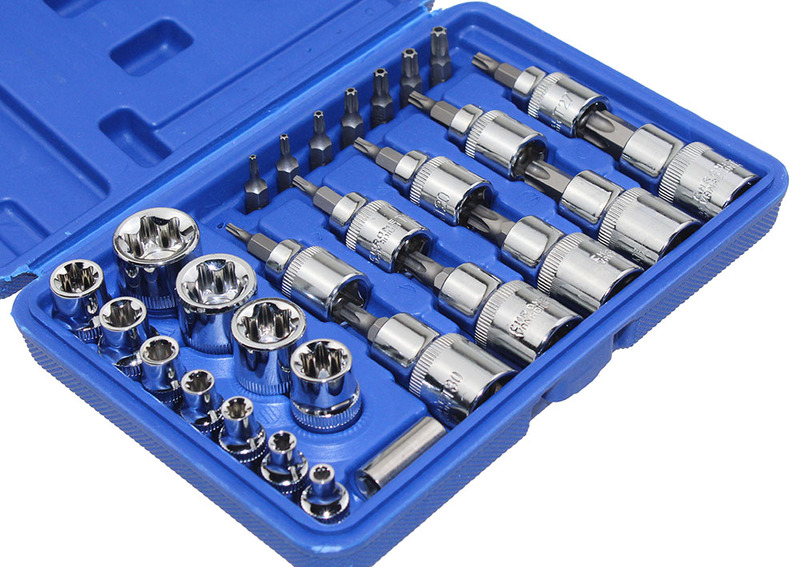 30 Piece Tamper proof Torx Star Bit Sockets. 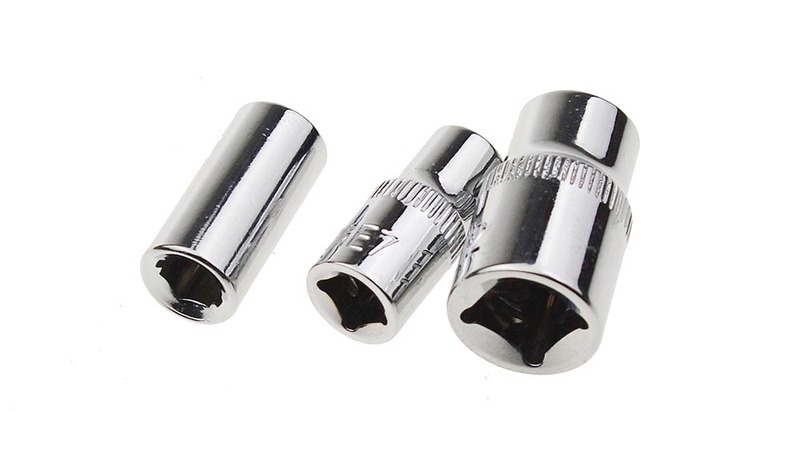 5Pcs 1/4" female torx Sockets: E4, 5, 6, 7, 8. 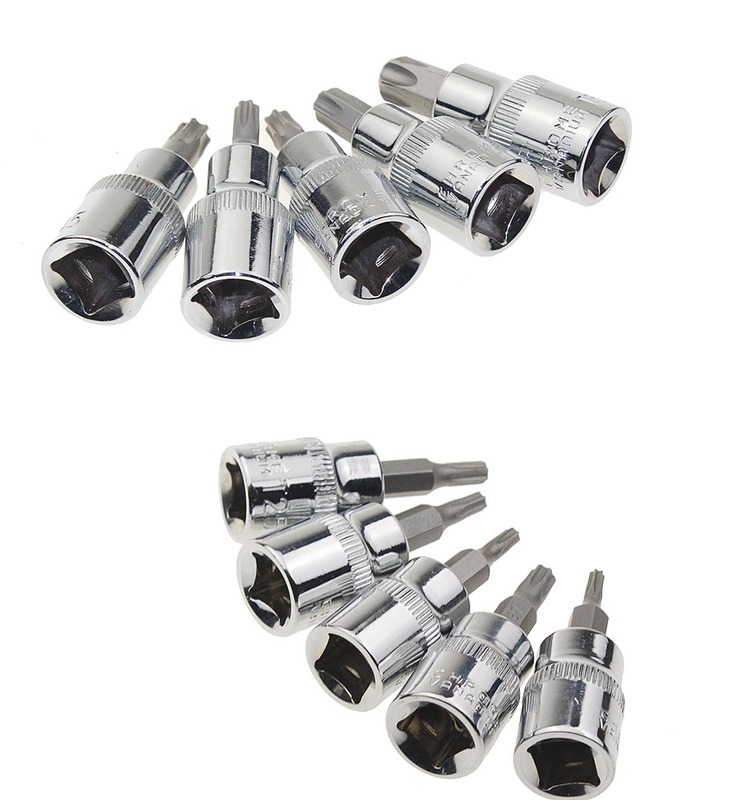 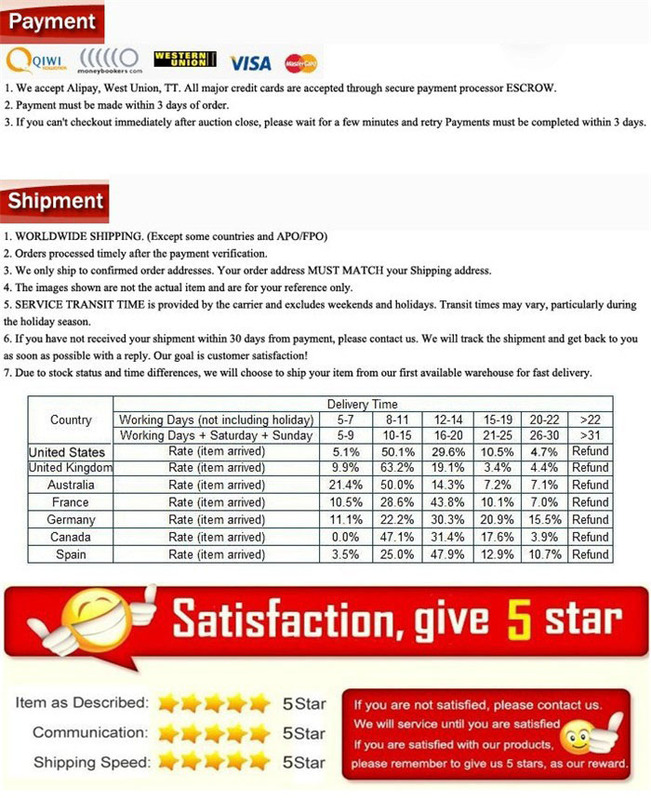 6Pcs 3/8" female torx sockets: E10, 12, 14, 16, 18, 20. 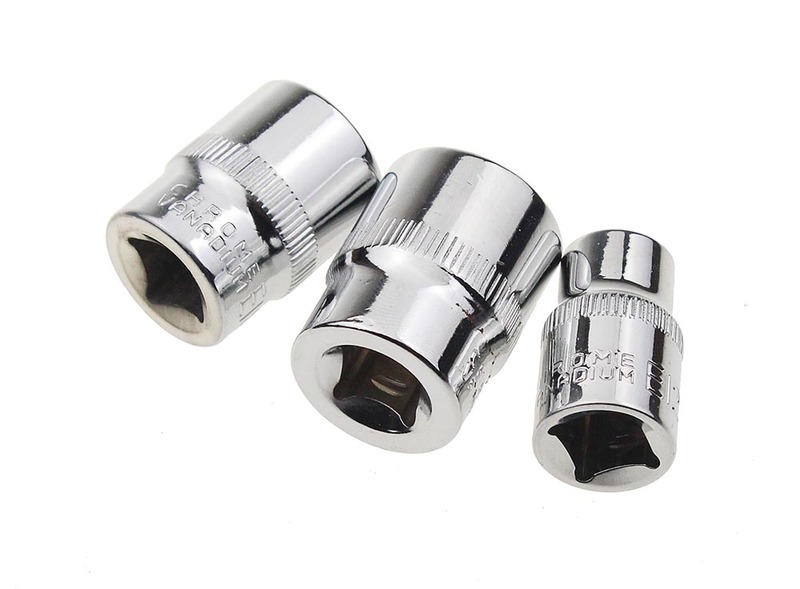 5Pcs 3/8" male torx sockets: T10, 15, 20, 25, 27. 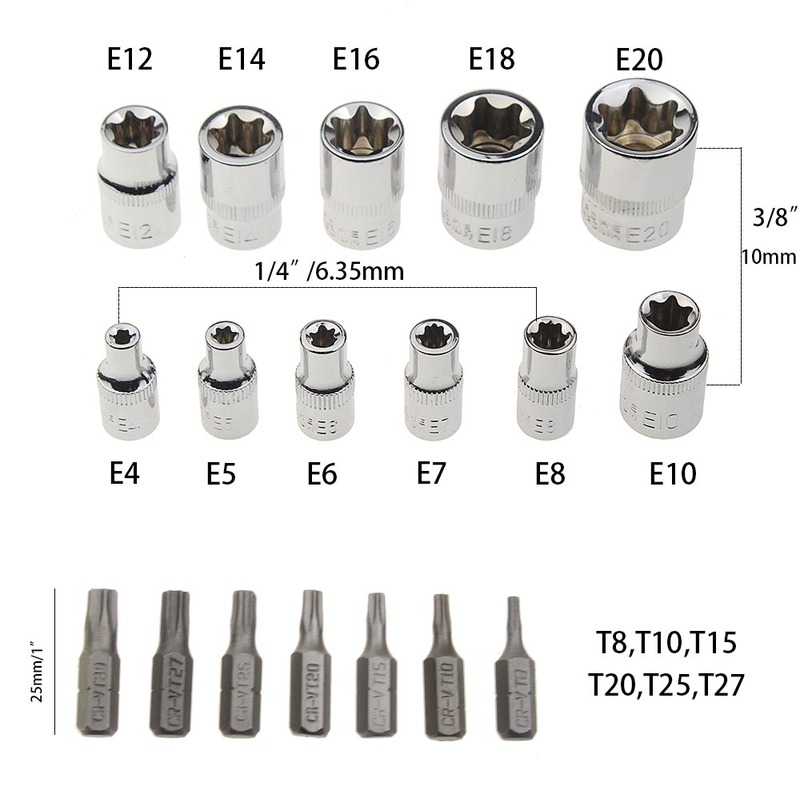 5Pcs 1/2" male torx sockets: T30, 40, 45, 50, 55. 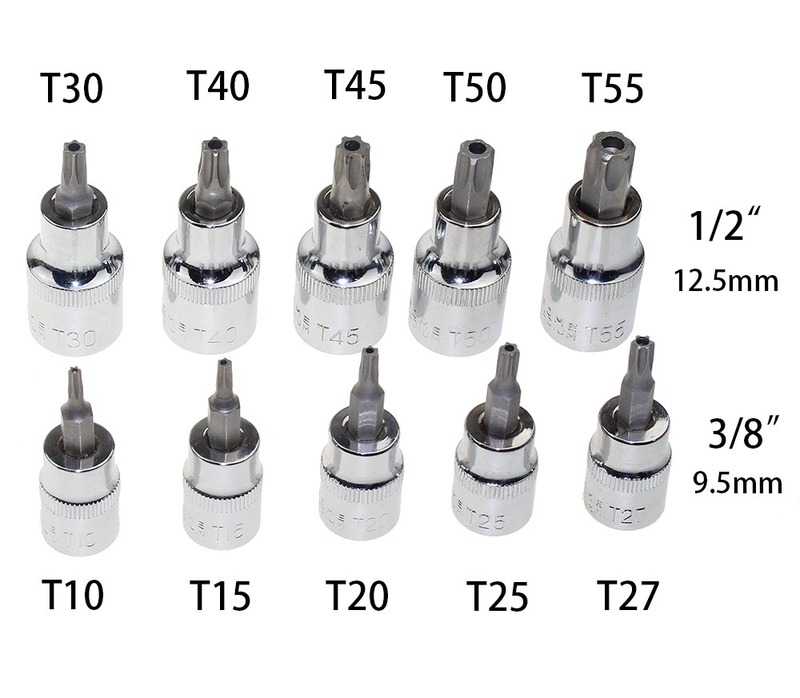 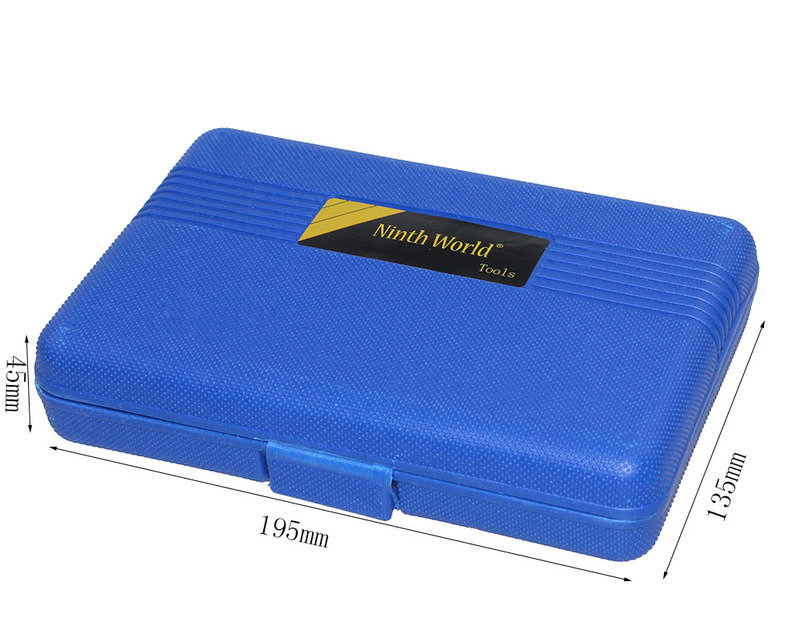 7Pcs 1/4" Bit Holder 25l Bits: T8, 10, 15, 20, 24, 27, 30.